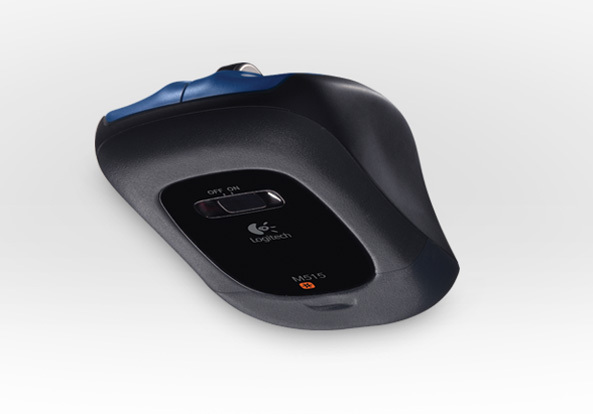 Logitech revealed a new wireless mouse which is designed to be used on soft surfaces like a sofa, bed or a pillow. Logitech Wireless Mouse M515 features a sealed bottom case for “easy and worry free” gliding on blankets, cushions or carpets and a hand-detection sensor which turns it on only when you’re gripping it. 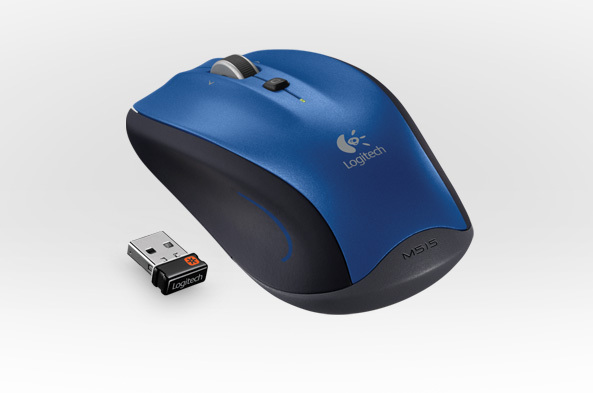 The Wireless Mouse M515 incorporates Logitech Hyper-Fast Scrolling and offers up to two years of battery life. It comes with with the tiny Unifying USB receive and is is expected to be available in Europe beginning in April for a suggested retail price of £49.99.